Home All Blog Entries Welcome To The NEW RawAutos! Welcome To The NEW RawAutos! Some of you may have seen that RawAutos went nuts and got a whole new theme… Well, first off, thanks for noticin’! And secondly, this is to aid you guys, as well as us for the future to come. 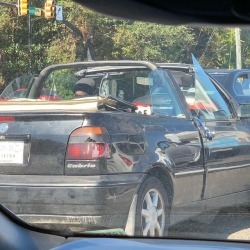 You see, RawAutos is a different sort of website. 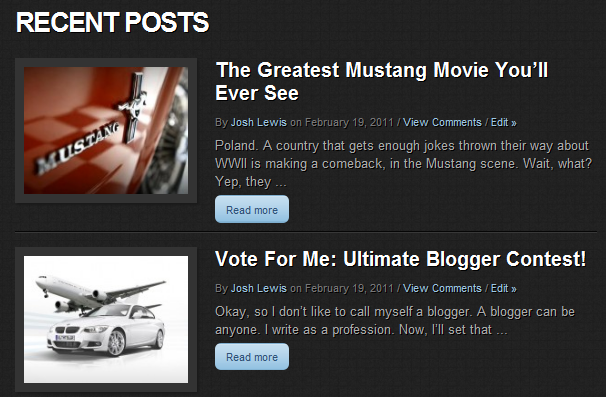 Some may call us an automotive blog, but we prefer to say we’re an automotive column and editorial blog. In fact, I hate using the term blog, because any hack out there can have one. 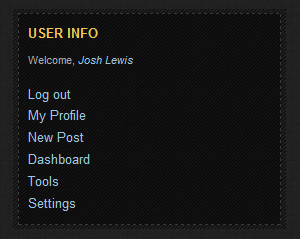 This is a website that’s 100% owned by Josh Lewis, and no one else. Anyway, the point of this article is to welcome you all to the new site that you helped to create. With feedback over the years, you’ve helped us make something that continues to be different and worth working towards. And to say that is to really dig deep into the vault. 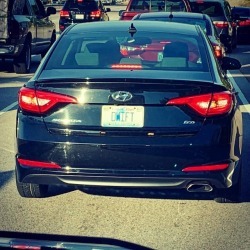 You see, RawAutos.com became official on October 1, 2007 with an article entitled, “Is Aston Martin The Next Porsche?“ That poorly written article was the start of what you see today. Before there were car reviews, it was all just my opinions. And once there were some car reviews, they came from either a car dealership that would loan me the car for an hour or so, or from my parents’ personal collection. Some of my original articles and reviews were rather, well, let’s just say interesting. They were thought provoking, that’s for sure. Most importantly, at RawAutos.com I will try and help you decide for yourself about the automotive industry. They will often tell you lies and half truths just because they can. Here I will try and help weed through the crap and make sure that the truth gets out. I, just like any other news organization, want to help supply you with the right information while also adding my own opinions in there to help you formulate your own. 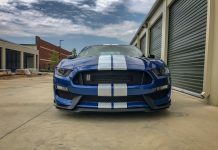 Always remember that RawAutos.com is where the fables stop and the truth starts. This is one thing that will never change here at RawAutos. It’s thanks to you guys that we continue to bring this message to the world. You can see the levels of progression here: Phase 1; Phase 2; Phase 3; and now we’re on Phase 4. Okay, so on to the real stuff. The new layout for RawAutos is very simple. On the homepage you’ll see no more or less than 6 featured articles, as well as a row of articles with short blurbs below that. Each standard article, as well as all of the pages you visit, will have the default layout with the widgets and sidebar on the right. If you’re looking at a Test Drive Review, you will see that it is a full width layout. This was done to allow 100% true reading of the review without any distractions. It was also done to aid the photos used for the piece, so this way they would be bigger within the article. I wanted to try and go for an uninterrupted magazine style layout for you guys. If you look at the navigation bar, you’ll see a list of new options. 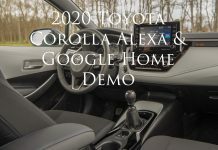 This now makes it far easier to navigate the key parts of RawAutos that everyone wants to see, such as Test Drive Reviews, Videos, Interviews and to know about the work of Josh Lewis on the radio. 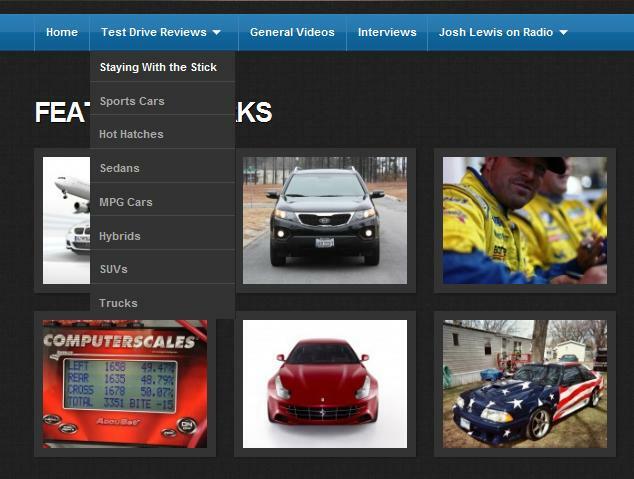 With this new nav bar, you will also see the drop down menus for the Test Drive Review and Josh Lewis on Radio areas. Again, we’re trying to make it easier for you to get to the areas that matter most to you. 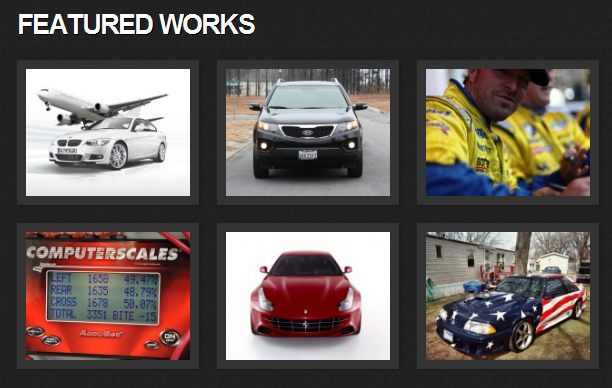 But if you’re looking for a specific category, you can still find that as a full widget on the right side of RawAutos. As you can see from the picture, we’ve broken down all of our test drive reviews for you guys so it’s easier to find the type of car you want to read about. And don’t forget, if we haven’t featured that car yet, please let us know! 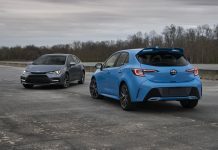 It makes it a lot easier for car companies to want to give us cars when we have readers and supporters wanting to see certain cars on our site. Also with the re-design you’ll see a new logo. Now I’ve gotten quite a bit of feedback from friends saying they’re not really digging it. Too bad, because I quite like it. Things are still being tweaked with the new theme from time to time, so if you come across anything that’s not working properly, or isn’t really effective, please, let us know. Over on the right side you’ll see some interesting things. One of which is the “Find Us” widget. 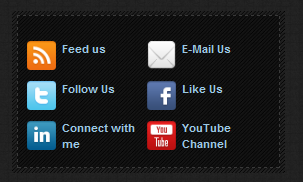 With any of these buttons you can e-mail Josh Lewis directly, follow us on Twitter, Facebook and YouTube, as well as get our RSS Feed and connect with Josh Lewis via LinkedIn. If you’re not registered or have not signed in to RawAutos, you can do so just below the Follow Us area. Once you are logged in, it will look a little something like the picture on the left. 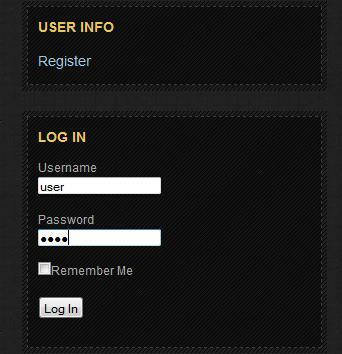 Since this screenshot was taken by an administrator of the site, the User Info has a few more features. Everything about our company for you to view is below, in the footer of the webpage. You will see the Advertise, Contact, Company and Write for RawAutos tabs. Feel free to use any of these to your advantage. 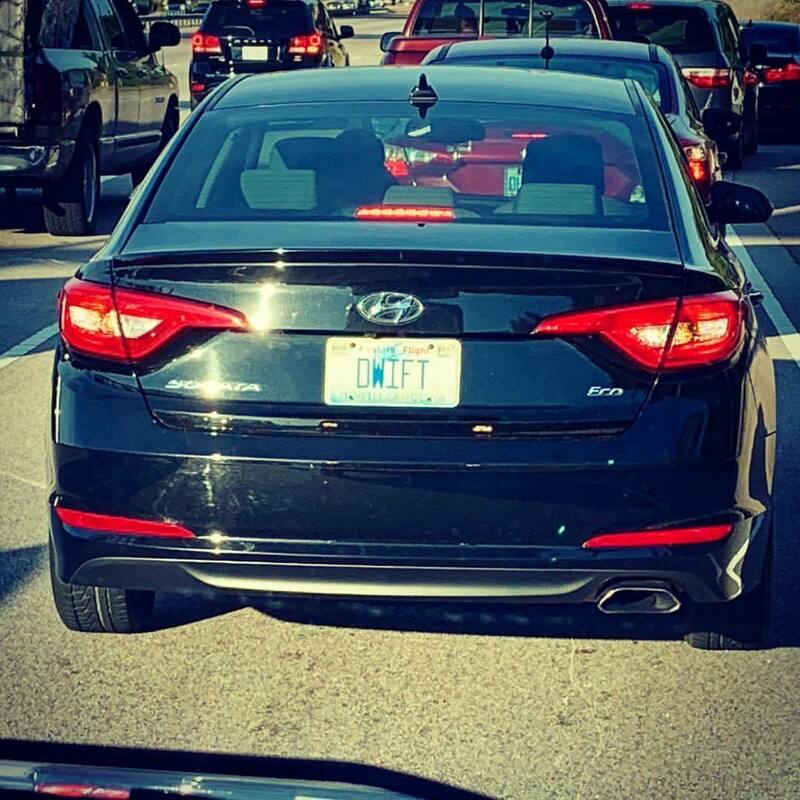 Just remember, all rights are reserved, and you may not use any bit of content from RawAutos.com without written consent from our owner, Josh Lewis. And with your eyes now bleeding, I think that about wraps it up. I hope you all look forward to seeing new sponsors and advertisers on RawAutos coming up soon. We’ve got some great cars in store for you, too. So please, stick around!